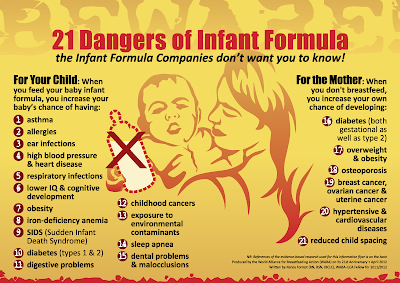 Chronicles of a Nursing Mom: The Dangers of Formula Milk - It's not about YOU! 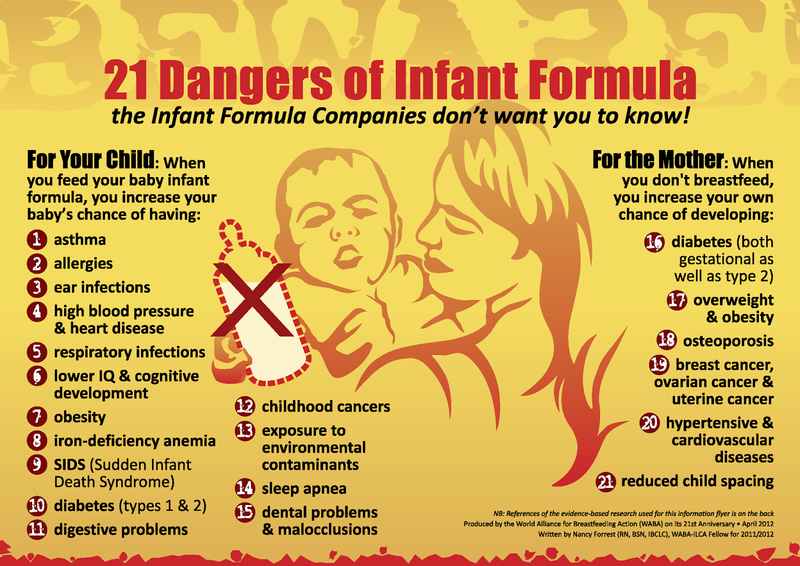 The Dangers of Formula Milk - It's not about YOU! Whenever I write about the marketing tactics of formula milk companies or bottle companies, I always get criticized - why don't I just write about the benefits of breastfeeding? By writing about the evils of formula milk, I am making formula feeding moms feel bad. However, as fellow LATCHer Mec puts it - breastfeeding advocacy is never an attack on formula feeding moms. It is about the baby - who has no choice but to accept whatever his/her mother will feed him, even if breastfeeding is every human's right. It is about the mom - who after reading emails me and thanks me for opening her eyes to understand that formula milk will never equate breastmilk. It is for my son and my daughter - for when they become parents, I would like to change the existing scenario of bottlefeeding and transform the Philippines into a breastfeeding culture. 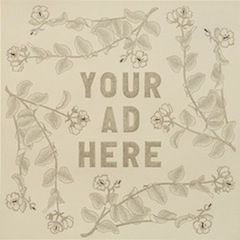 This is not about you. If you have chosen to formula feed your child with open eyes, then be at peace with your choice. 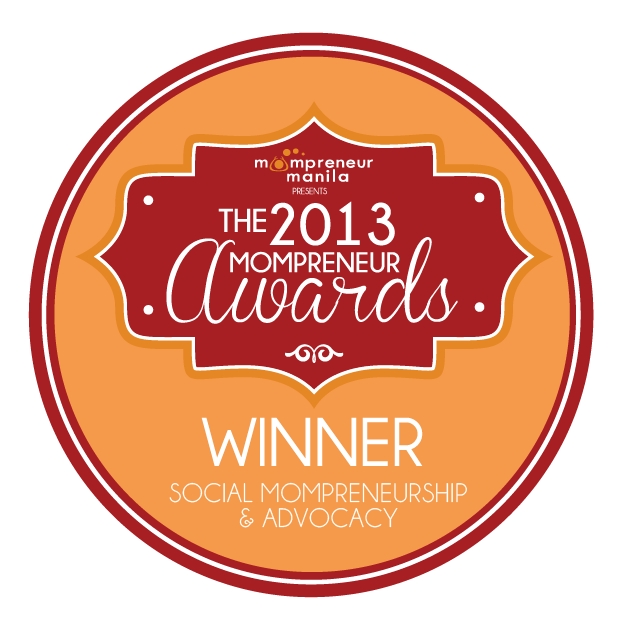 Let us go on with our advocacy to open the eyes of moms and let them make an informed and educated choice. If you have "chosen" for formula feed your child but regret this choice, then you are very welcome to join us - to educate yourself and other moms - not only about the benefits for breastfeeding but the risks and dangers of formula feeding. Again let me repeat - what I am fighting against is the unethical marketing practice of formula milk and bottle companies who constantly and consistently violate our Milk Code and study ways to go around it. In the end, these companies are answerable only to their directors and shareholders. They are "FOR PROFIT" companies and for them, profits will always reign supreme over your child's health. 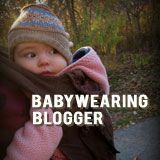 Guest Post: Breastmilk to Fight the Big C!